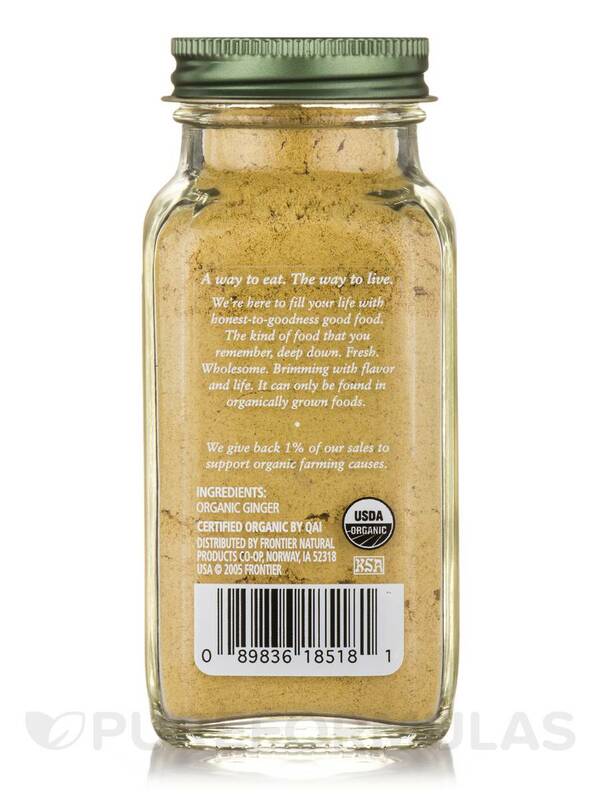 Love, love, love Ground Ginger Root by Simply Organic! I use it for everything. 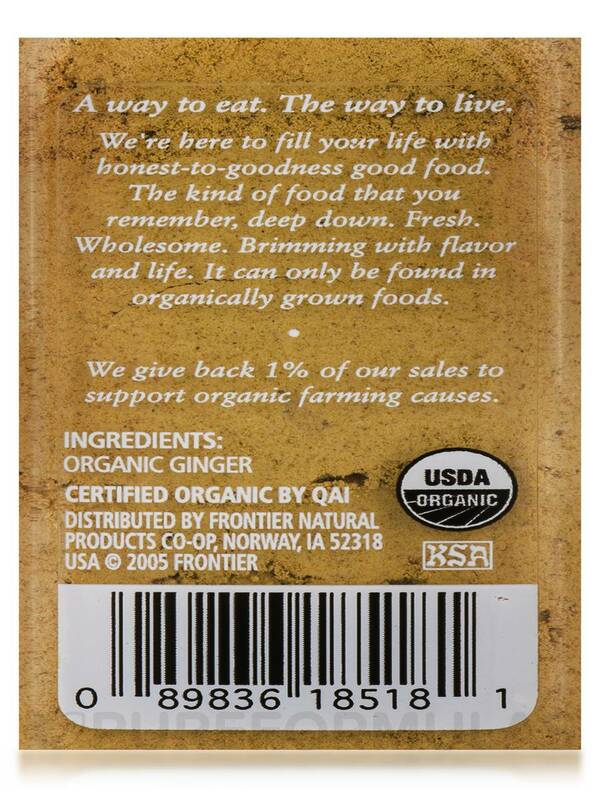 A-grade‚ peeled and unsulfited organic ginger root with a spicy sweet flavor and aroma. It's organic. 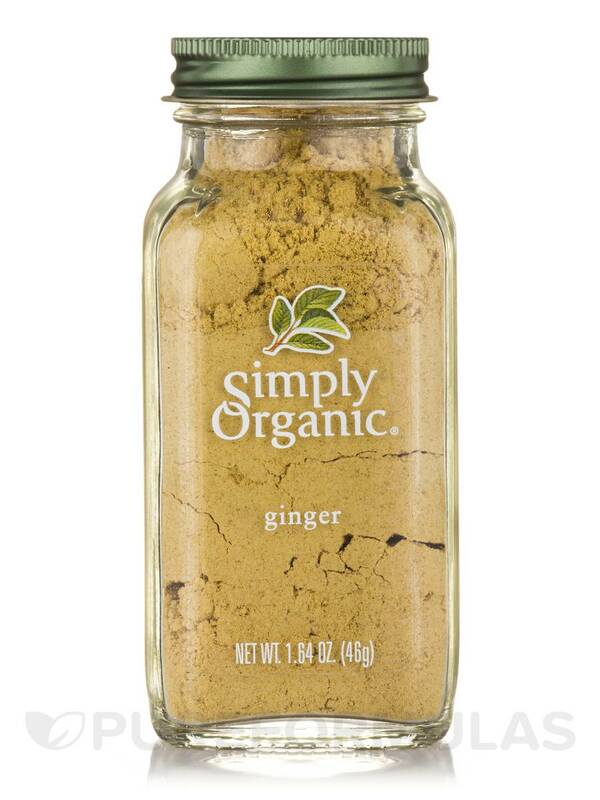 Ginger is strong and very effective.